The last album that Dr. Dre produced went double platinum. Will Dre’s magic touch do the same for Anderson .Paak’s highly anticipated major-label debut this year? If this unreleased song that Paak performed is anything to go by, the answer is a definite yes. Anderson .Paak is gearing up for a massive 2018. 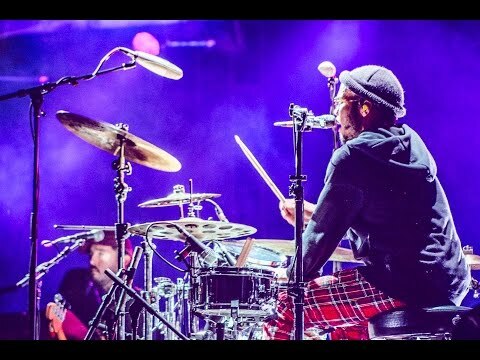 After the wild success Paak’s sophomore album Malibu saw in 2016, the charismatic singer, rapper, and drummer spent the following year showing audiences across the country why he’s being labeled the best performer of our generation as he opened for J. Cole, Bruno Mars and did an absurd amount of festivals around the world. But Paak has been relatively quiet since signing on with Dr. Dre’s Aftermath Entertainment in January of 2017 while the two have toiled away on Paak’s major-label album debut. That’s right, Dr. Dre himself is personally involved in the project – in fact, he’s the executive producer. 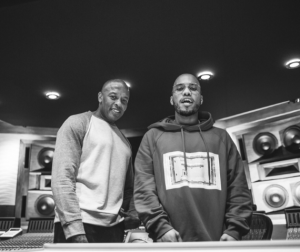 Dre’s involvement raises major expectations for Paak’s new album, which will be the first Dre has executive produced since Eminem’s Relapse in 2009. Relapse went on to become the top selling hip hop album of the year, scoring a Grammy and earning Double Platinum status along the way. Not much has been leaked about the album yet – not even its name. But we’re not totally in the dark- we have gotten a few sneak peeks of one yet-to-be released track from the project already and it sounds like an instant classic. Here’s a video of the unreleased song from his set at Okeechobee Music Fest in 2017. 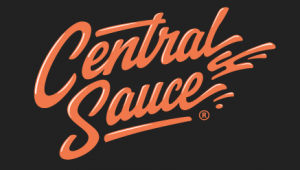 The song features some slapping bass and a velvety hook, showcasing Paak at his best. You can tell he’s really feelin himself – as he very well should be. And here he is performing the unreleased track at Splash! Festival in Germany in the beginning of 2017. The video has his full set but if you don’t have time to watch the whole thing (which you should absolutely do) then you’ll be happy to hear that he kicks off the set with the same mysterious banger. Anderson Paak is cooking up quite the year for us this year – and the first appetizer has been served. Paak recently released his first single from the new album and it sounds delicious. “Til It’s Over” sounds unlike anything else out right now and seems to indicate an up-beat, extremely danceable direction for Paak’s album under Dre, reminiscent of Paak’s groovy days as Breezy Lovejoy. Paak is also planning a free concert in London on March 13 to promote the new album. For everyone who lives too far to attend, the event will be streamed on Apple Music and Dre’s Beats 1 Radio – hopefully we’ll get a few more songs off the album teased. 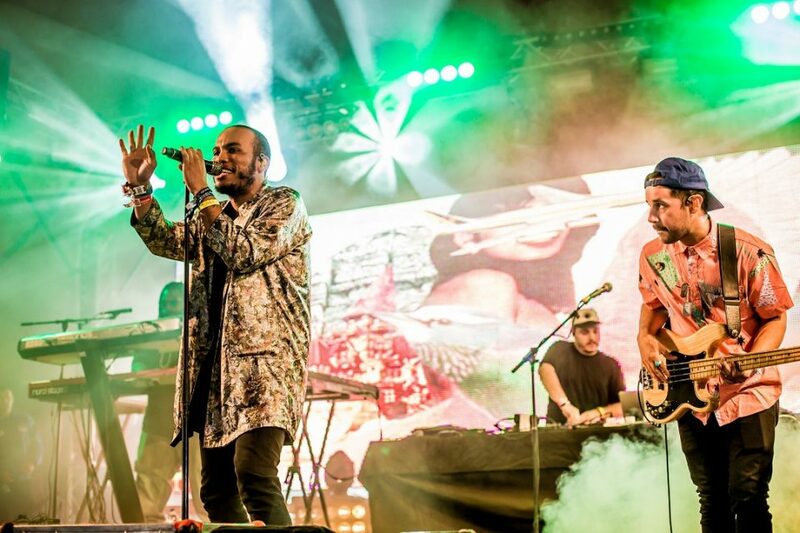 Anderson Paak’s all-star band, The Free Nationals, is also planning a new album this year. 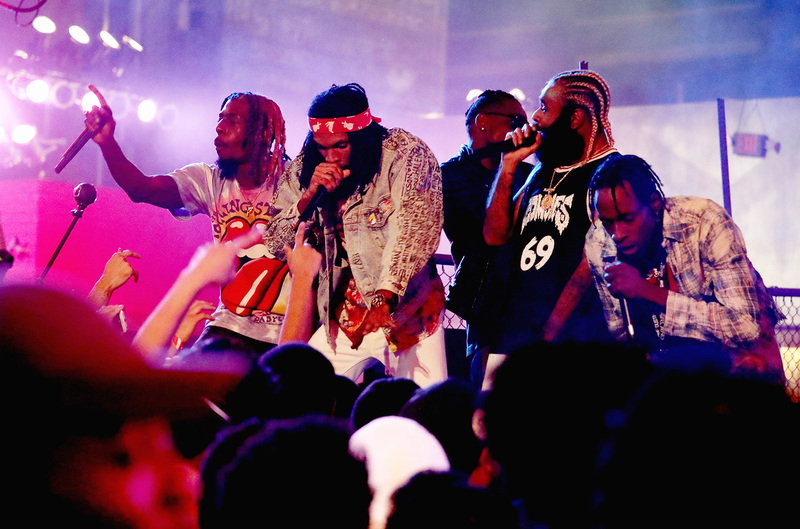 Paak is expected to feature heavily of course, but a variety of guest vocalists have also collaborated on the project including Mac Miller, Kali Uchis, and Mac DeMarco. If you love good music, then it sounds like we’ll be feasting together all year long. Here’s to the artists that make it all worthwhile.